Chiropractic is a complementary medicine concerned with the diagnosis, treatment and prevention of disor-ders of the neuromusculoskeletal system and the effects of these disorders on general health and function. Chiropractic care offered by MEDICUS staff is safe as it is employed skillfully and appropriately by quali-fied and experienced practitioners. They have pursued further study in their fields, to provide you with the most current and best-available evidence-based treatment. 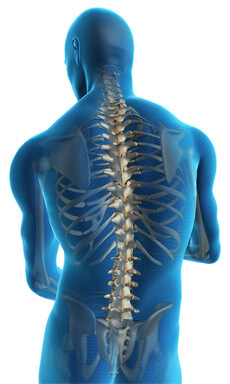 Our goal is to help you restore mobility, optimise function, decrease pain and prevent injury. At MEDICUS, apart from resolution of health concerns, the aim of Chiropractic care is to empower people to make better health decisions and offer educational support in areas such as prenatal care, diet, exercise and posture, as well as work place ergonomics.